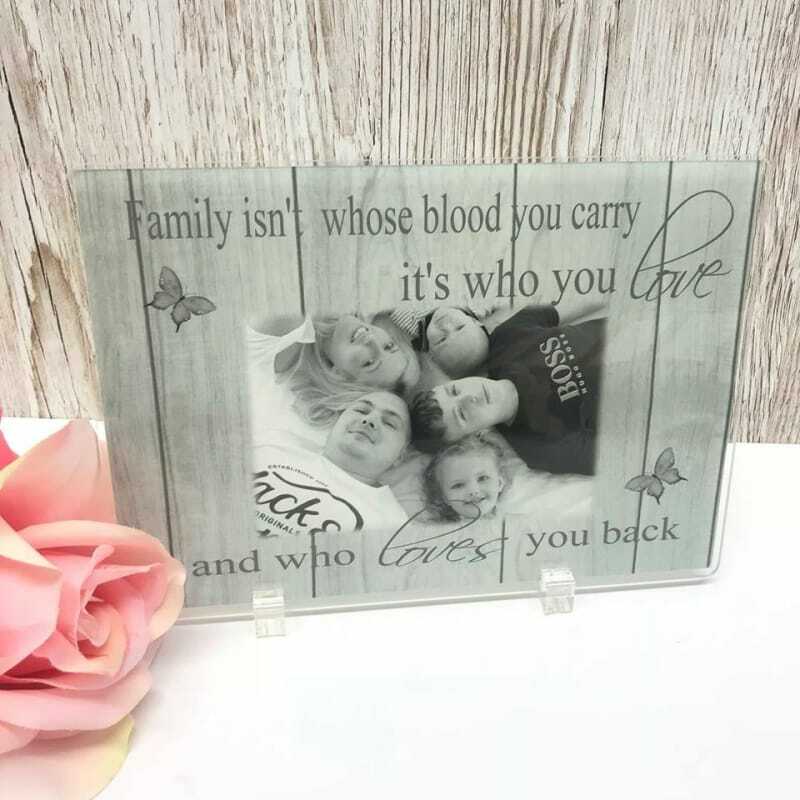 Luxury finish acrylic photo blocks are a modern alternative to the photo frame, these beautiful blocks are 21cm x 15cm x 3cm thick. Mounted - Comes in a high quality cardboard mount and backing board ready to frame yourself. Choose from white, black, blue or pink. Framed – Available in Wood finish, Black finish or White finish. frames include a mount & perspex instead of glass to ensure no damage to your order during delivery.